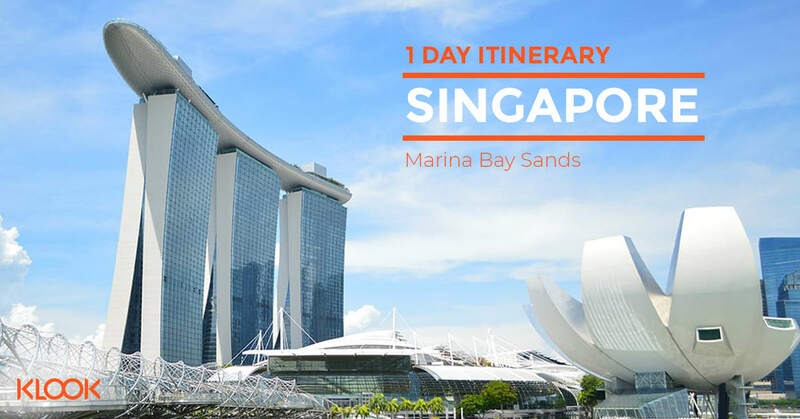 Home > Destinations > Singapore in > Explore Singapore’s Marina Bay in 1 Day! 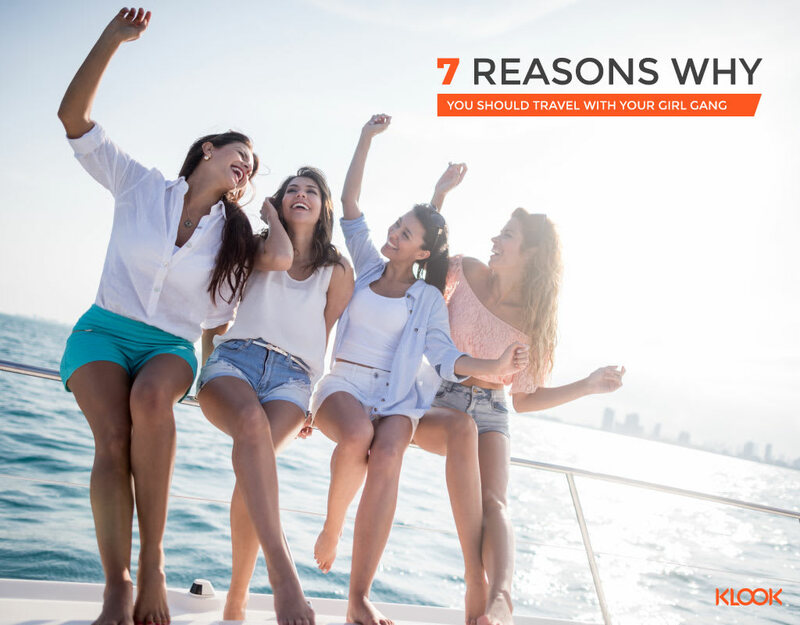 Explore the bayfront with these 11 things! 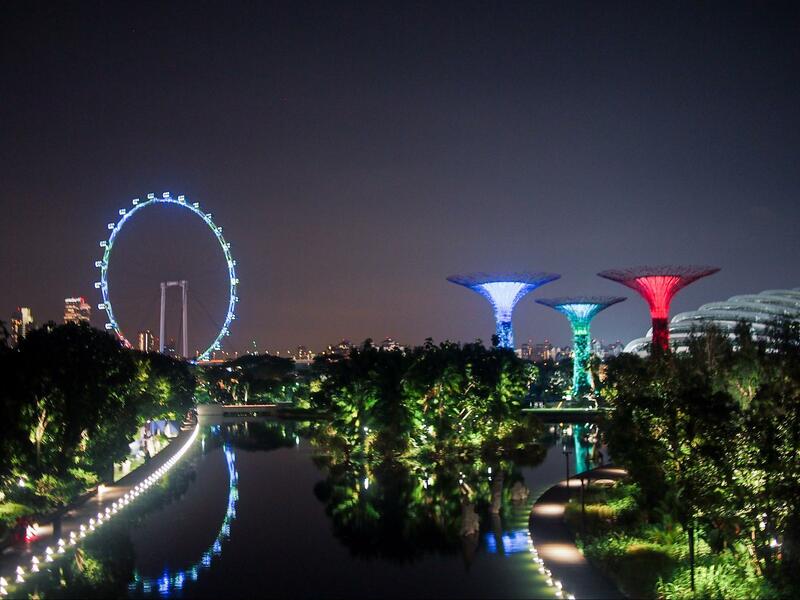 Imagine you’re in Singapore and you just have 1 day to explore; what would you do? 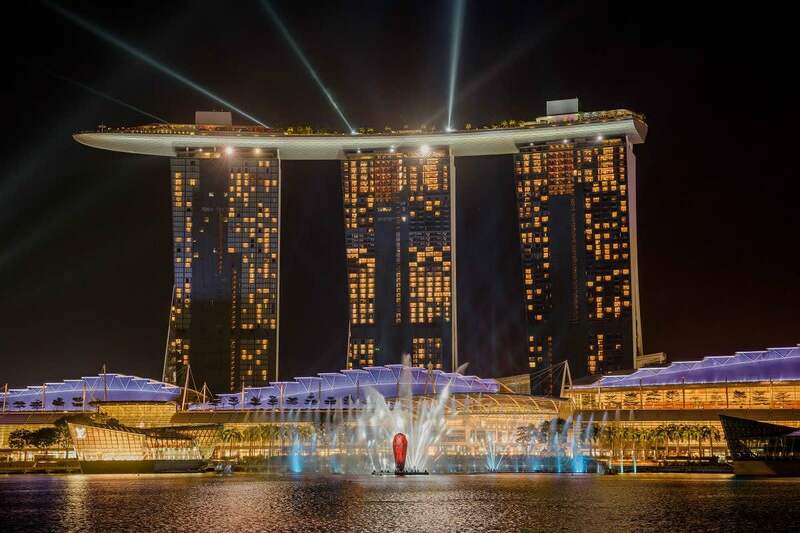 Well, your best bet is to visit the most happening place of Singapore – Marina Bay! Located in the heart of Singapore, The Marina Bay area is a treasure trove of activities for everyone visiting Singapore. 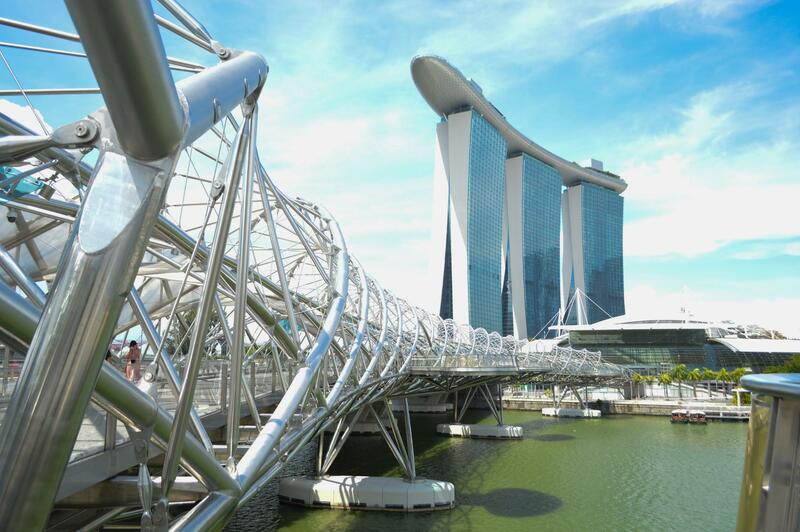 Home to various iconic attractions such as the Merlion, the three towers that form Marina Bay Sands and the ArtScience Museum, this is one area you can’t leave out in your Singapore itinerary! With Singapore’s economy built on the shipping trade, it is no wonder that the best of the city is right along the riverside. If you don’t know what’s the best way to explore this area, here’s our recommended itinerary to enjoy the best of the bay in a day! 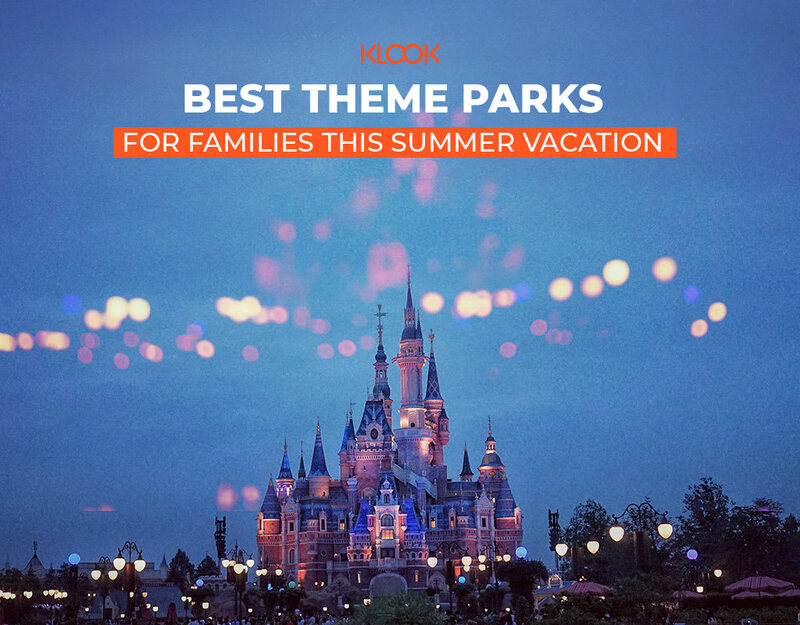 Klook Tip: Wear your comfy sneakers, pack light and most importantly, bring your camera! Start your day early at the center of Singapore with The Merlion, a mythical creature that represents Singapore’s humble beginning. 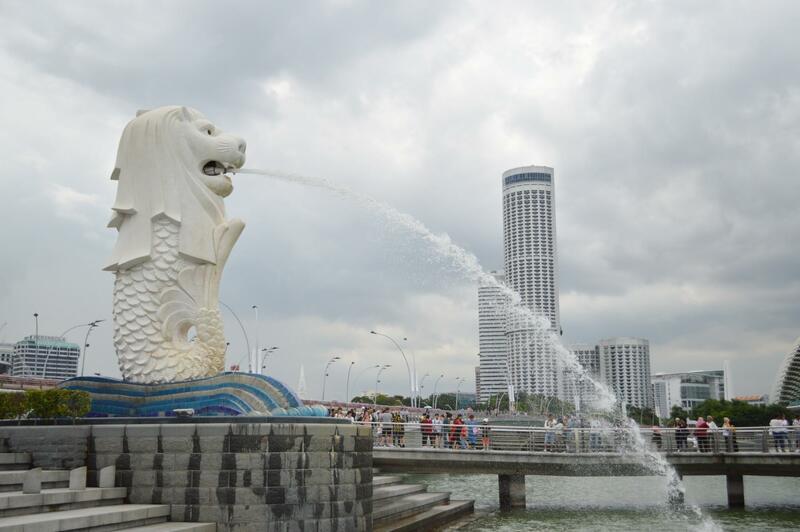 The head of a lion represents Singapura, which translates to lion city, and the body of a fish represents the origins of Singapore as a fishing village. Grab a coffee and settle on the steps beside the Merlion to enjoy the best view of the waterfront area. Don’t forget to take a funny photo of yourself drinking from the Merlion to mark your visit to this icon! Can’t get enough of the part lion part fish? Hop on over to Leeu Singapore to get your Merlion popsicles! These almost too cute to eat popsicles are the perfect solution to the Singapore heat. Choose either the Strawberry with Vanilla or Raspberry Yoghurt and Chocolate flavoured treat or better yet, get all 3 flavours to share with the squad! 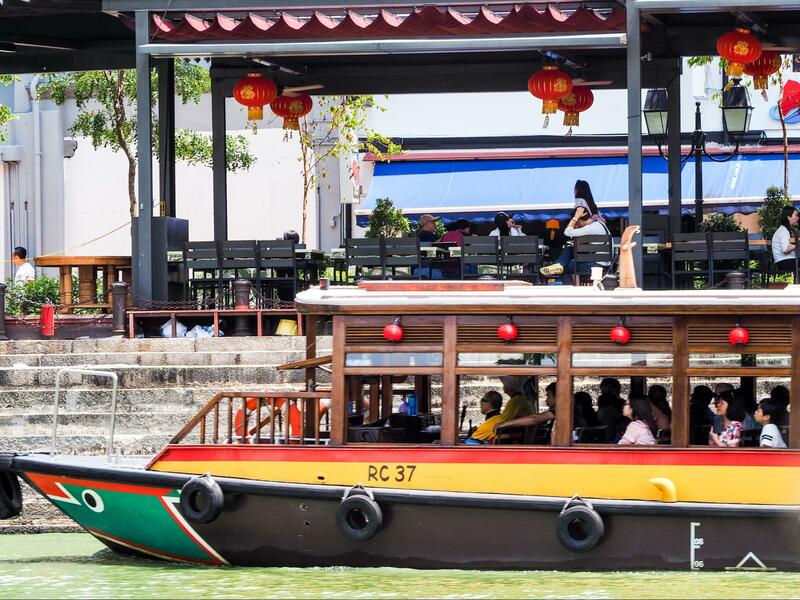 To get an overview of the iconic spots scattered around Marina Bay, hop onto the electric River Cruise bumboat. 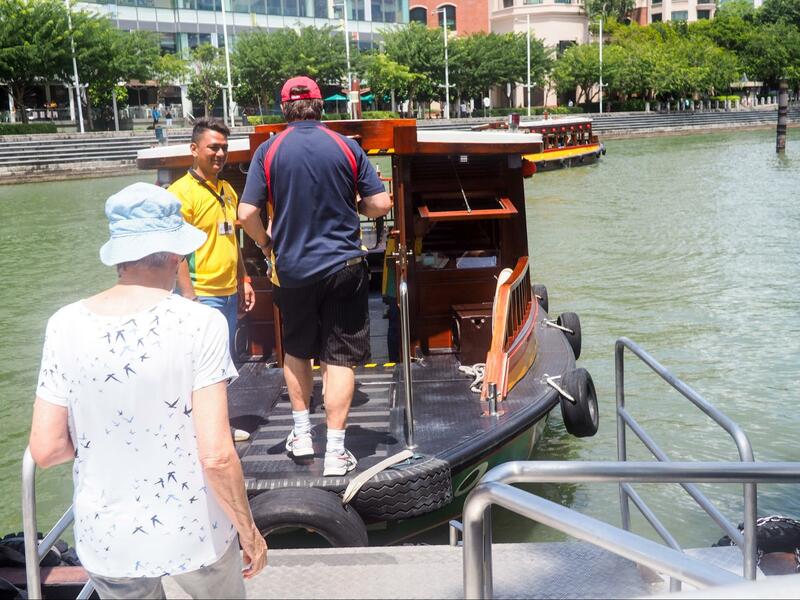 The 40-minute relaxing cruise will bring you around Singapore River to discover the highlights of Clarke Quay Boat Quay, Marina Bay and Marina South. Get a seat outside and enjoy the breeze while getting the 360-degree view of the surrounding. 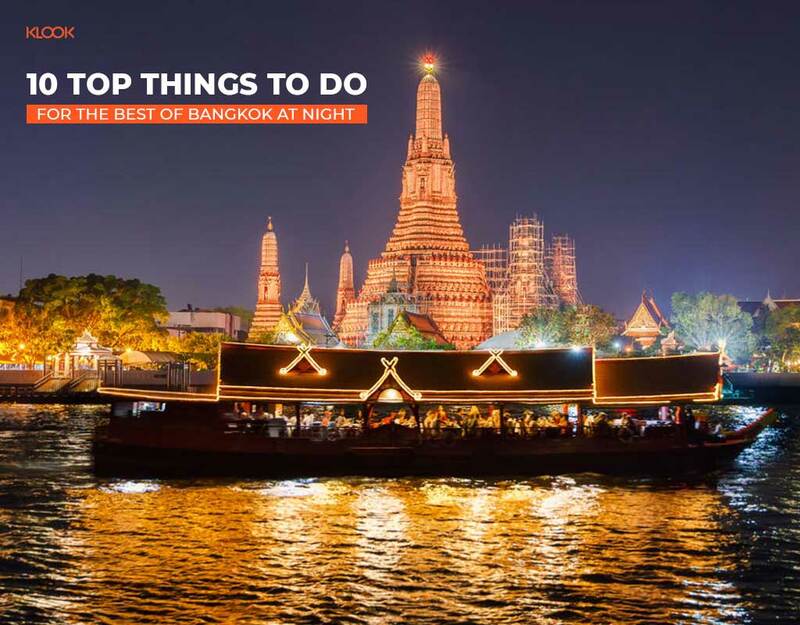 Or if you want to experience Singapore’s nightscape, take an evening boat ride and catch the sunset and watch the city light up! 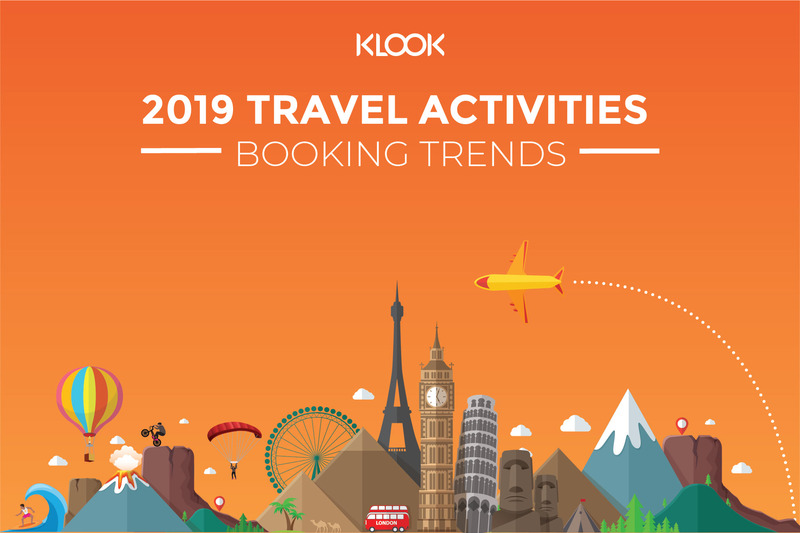 Klook Tip: Sit on the right side of the cruise! 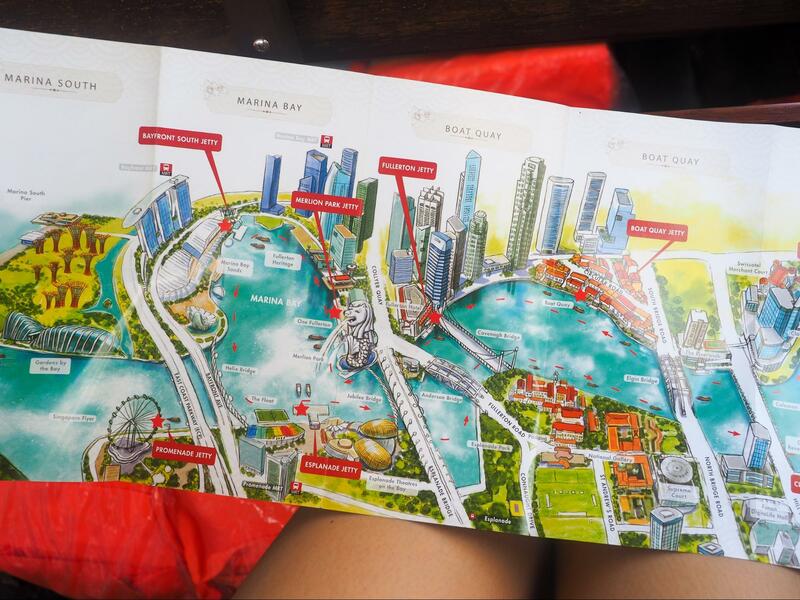 There’s an audio guide which explains the landmarks on your right hand side, on your way to and from Clarke Quay Jetty. 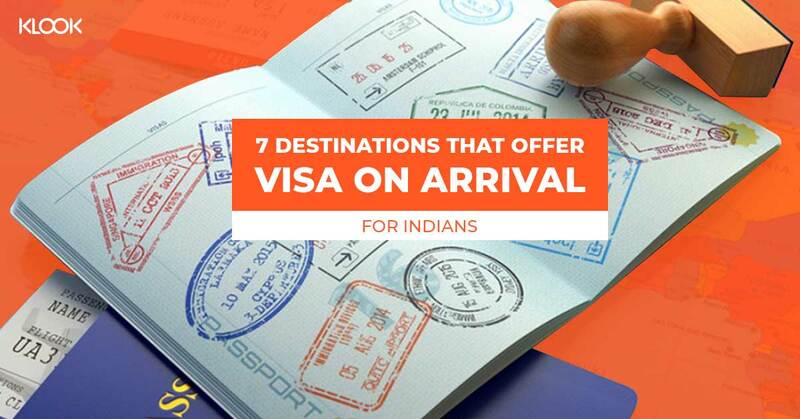 You can also alight at any jetty along the river — just make sure you tell the staff in advance! Do note however that re-entry onto the board is not allowed. Be sure to grab a free map from the ticket booth to get a heads up on the route and what you can expect to see on the tour. 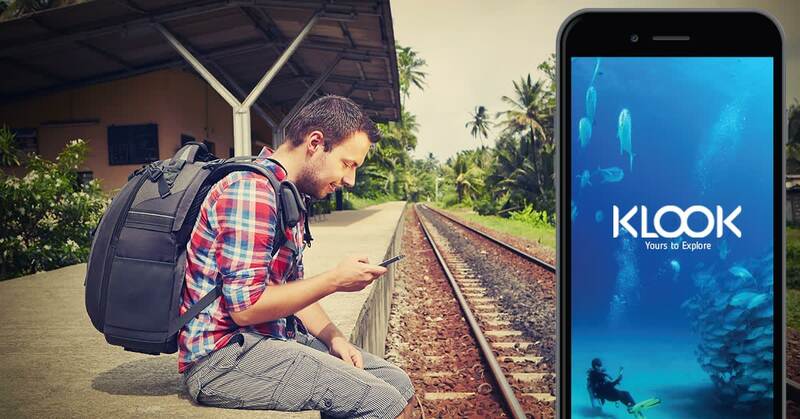 Plus, it will come in handy for navigating around the bay area and locating the various attractions you wish to visit! Klook your tickets to the River Cruise by flashing your mobile e-voucher at the redemption counter. To redeem your voucher, proceed to Clarke Quay Jetty River Cruise ticketing counter located next to G-MAX Reverse Bungy Jump. Evening Cruise rides are rather popular so don’t forget to exchange your e-ticket for an evening ride early in the day to reserve your spot! Location: Location varies. Seven jetties scattered around the river bank serve as starting points. Operating hours: Daily 9am to 11pm. Last boat departs at 10:30pm. How to get there: Embark from Merlion Park Jetty. Art and culture enthusiasts should pay National Gallery Singapore a visit to catch the latest art exhibitions from the region. 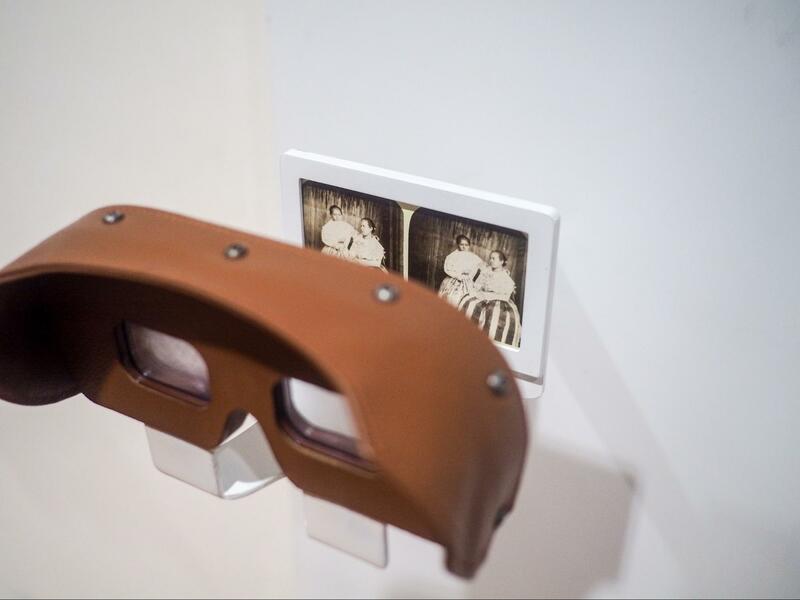 Home to 8,000 art pieces of famous local and regional artists, interactive exhibitions are also rolled out every few months to give you an immersive experience in the museum. 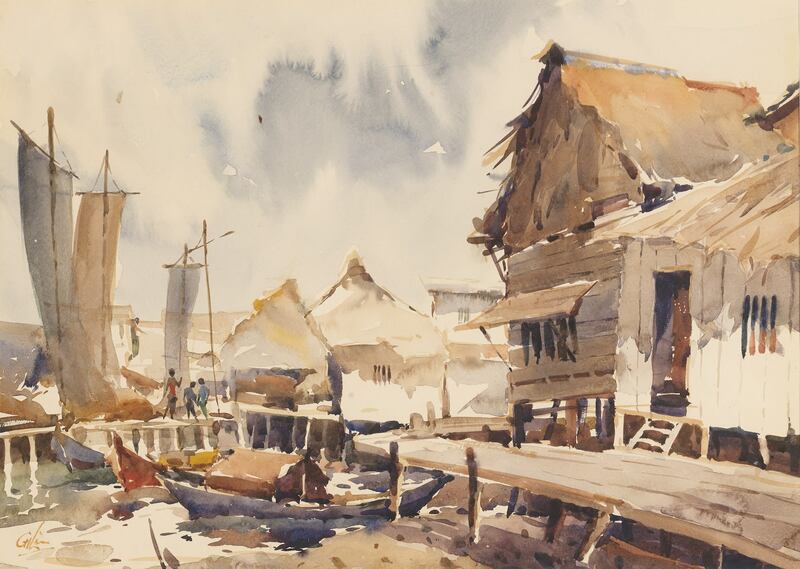 Currently on at The Gallery till June 2019 is an exhibition by Lim Cheng Hoe, one of Singapore’s pioneer watercolorists. Painting Singapore will take you on a journey through life in Singapore before urbanization. The motifs of kampongs (villages), boat traffic, and fishing villages are definitely a juxtaposition to the skyscrapers today. Explore every single corner of the museum and admire the architecture marvels like the high ceiling, dome, huge pillars and symmetrical corridors. They sure make a perfect shot for your Instagram feed! If you are looking for a grub, head to the rooftop for some booze or sumptuous meals with a breathtaking view of the Civic District. 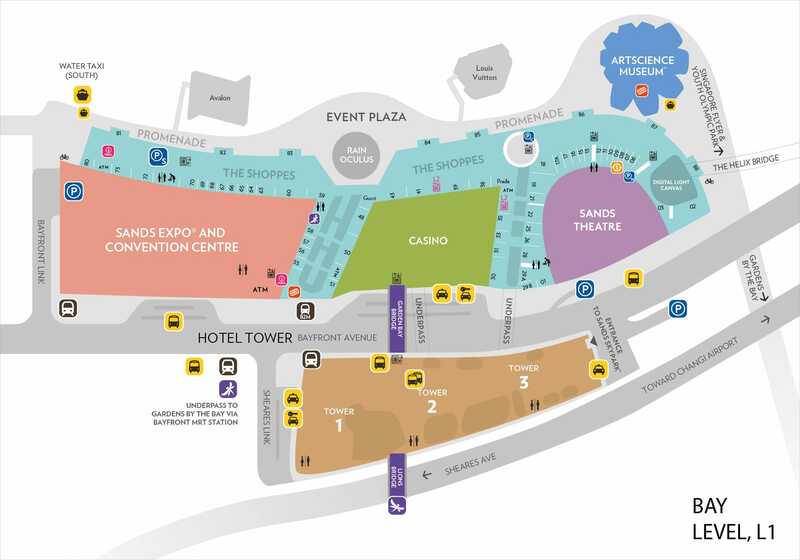 Klook Tip: Head to the Visitor Services room at level B1 to rent a Samsung Galaxy Tab S2 device for audio commentary. You may also borrow headphones from the audio guide counter. OR Alight at City Hall MRT, take Exit B, walk through the Art Connector. 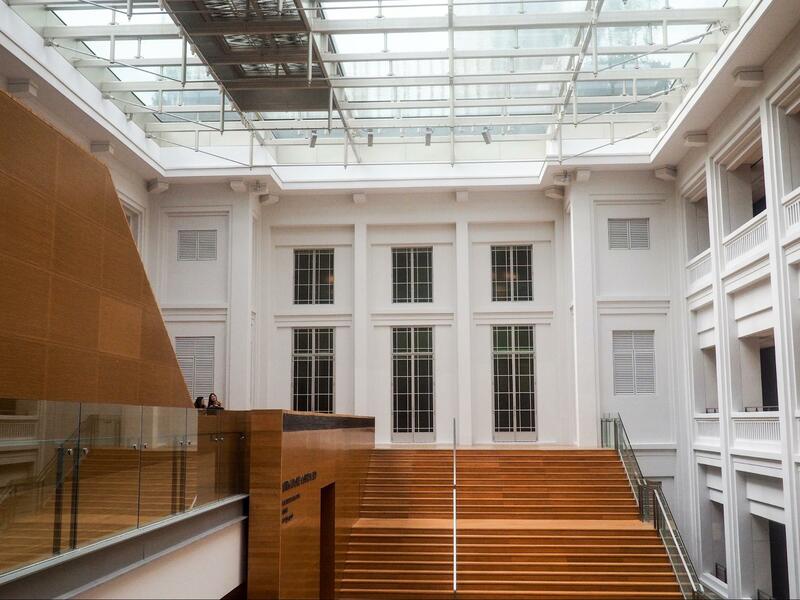 To maximise your time at the National Gallery, skip the queues and pre-book your tickets on Klook! 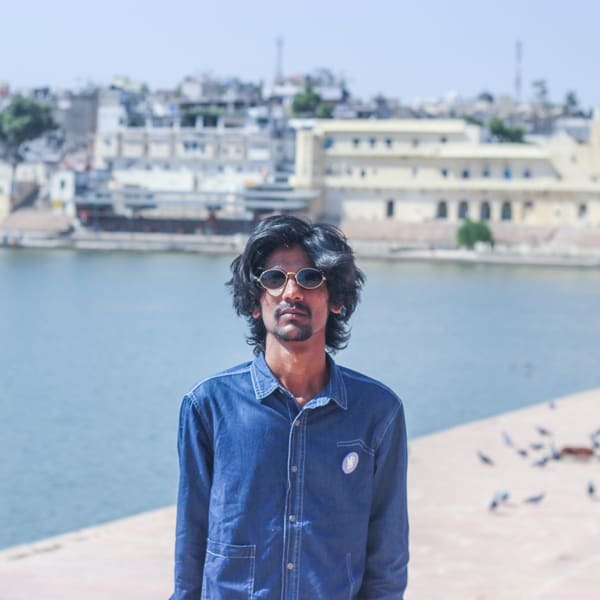 There is no shortage of photo spots in this city and one photo opportunity you should not miss out on would be the Helix Bridge along Bayfront Avenue. 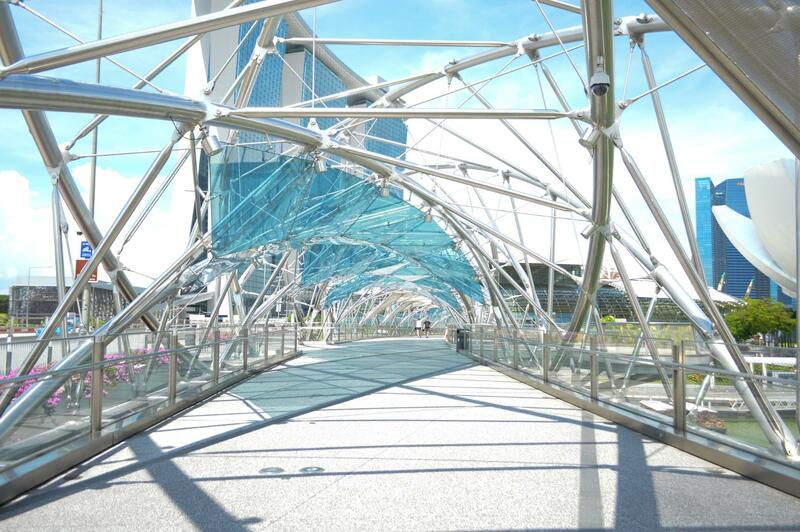 Take your #ootd shots at this DNA inspired architecture which leads you from Esplanade drive to The Shoppes at Marina Bay Sands. Nerd out and spot the letters c, g, a, and t on the bridge which represents the four chemical bases that make up DNA! You can also catch a glimpse of a rainbow of seats that make up the Marina Bay Floating platform, where Singapore’s National Day parades and various festivals are held. 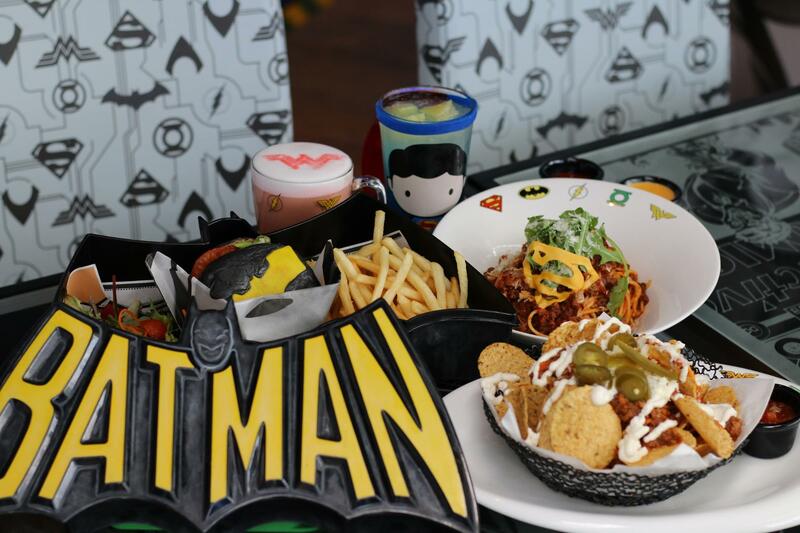 If you grew up on stories of Superman, Batman or Wonder Woman, you definitely wouldn’t want to miss dining at this cool DC Comics Super Heroes Cafe. 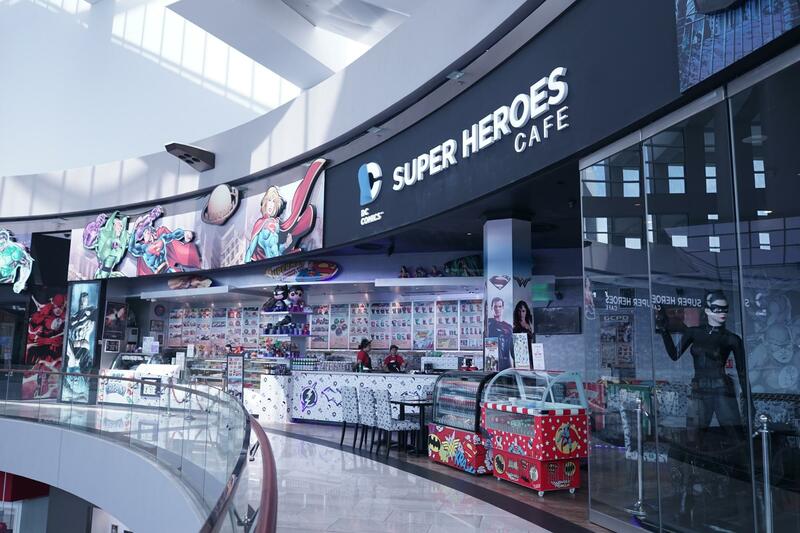 Embellished with motifs of all your favourite DC characters, there is even a huge painting of Wonder Woman, Superman and The Flash on the cafe’s ceiling! With screenings of the classic Superman and Wonder Woman TV series, you can also relive your childhood memories of camping in front of the telly on weekend mornings. With every dish inspired by a superhero, the must-try item on the menu would be Batman’s Dark Knight Burger (SGD28.90/INR 1500 approx). The juicy tender beef patty is paired with a grilled portobello mushroom, sweet caramelised onions, and finished with a charcoal burger bun imprinted with Batman’s call sign. Served with crispy shoestring fries and mesclun salad in a collectable Batman lunch box from the 90’s, you’ll definitely be taking a picture of this meal! 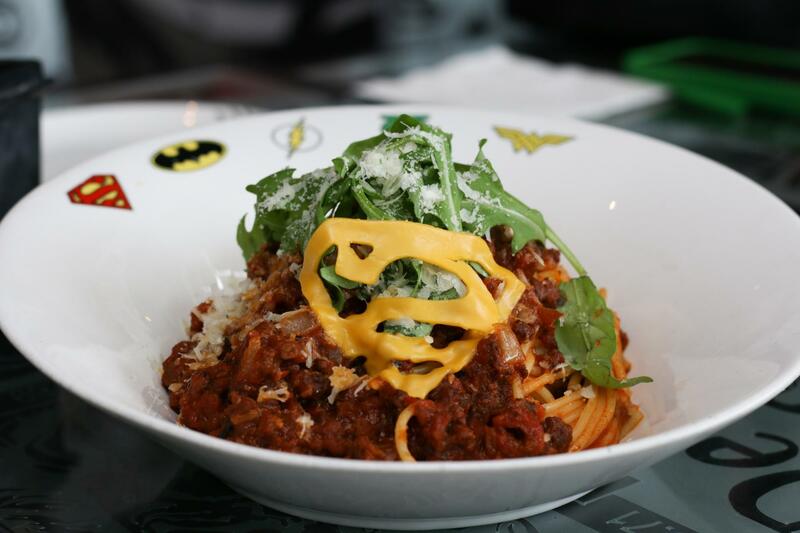 One other dish to fill your tummy with would be the Superman has Gone Bizarro for Bolognese (SGD23.90/ INR 1300 approx)! Superman probably loves this chef’s special of homemade minced beef in bolognese sauce topped with rocket leaves and cheese shaped in his logo! 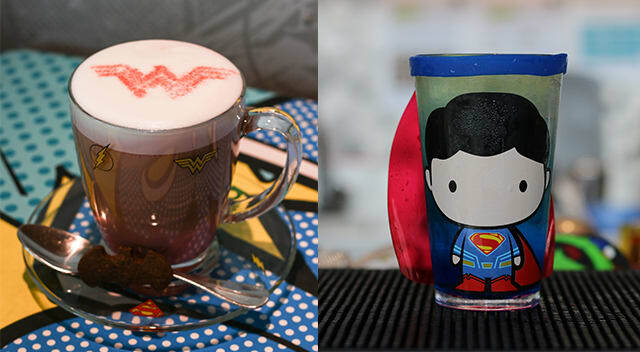 As for drinks, abandon plain ol’ latte for the strawberry-flavoured Wonder Woman Awakening Latte (SGD9.90/INR 550 approx)! You can also cool off with the Man Of Steel fizzy Blue Curaçao (SGD9.90/INR 550 approx), a combination of Sprite, pineapple syrup and slices served in an adorable cartoon Superman cup. Immortalize your lunch memories and take the cup or lunch box home for a small fee. If that’s not enough to satisfy the DC fanatic in you, there’s even an authorised DC shop adjacent to the cafe where you can buy authorised DC merchandise. 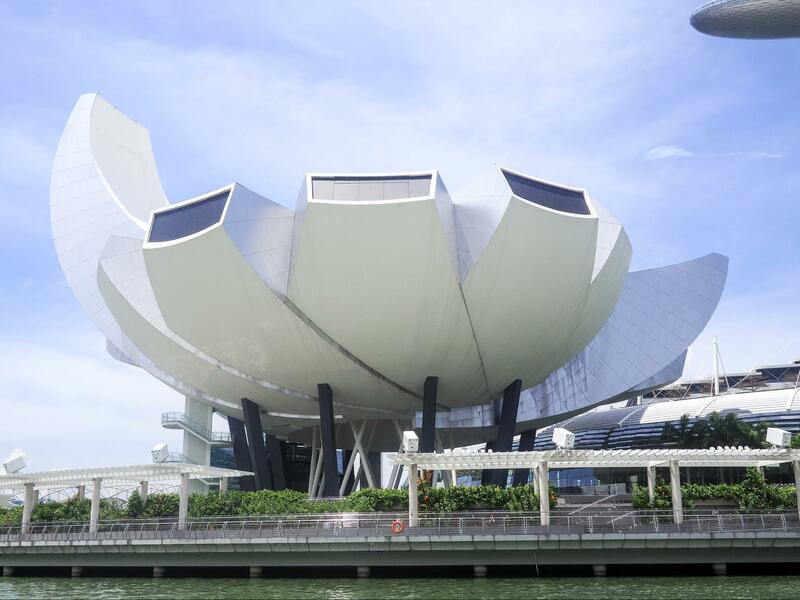 Opened in 2011, the lotus-shaped building is better known as the ArtScience Museum – a museum dedicated to art, science, culture and technology. With various large-scale exhibitions by world renowned artists such as Leonardo da Vinci, Andy Warhol and Vincent Van Gogh, as well as various science-related exhibitions such as HUMAN+ The Future of Our Species, this is the place to be if you’re an art or science junkie! The permanent exhibit at ArtScience Museum, Future World: Where Art Meets Science, draws locals and tourists with its futuristic installation. The exhibit is divided into four main narratives: Nature, Town, Park, and Space. 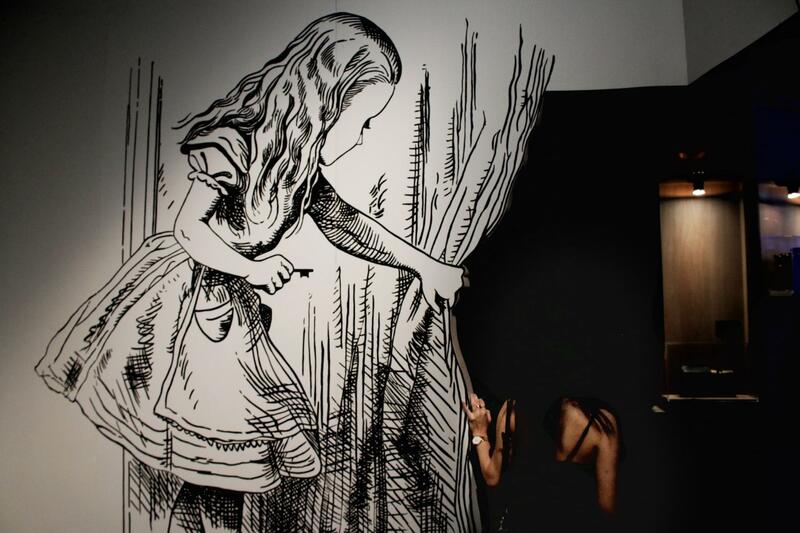 Children will most likely enjoy exploring “Town” filled with interactive installations such as Sketch Town. Your little ones (or yourself) can pick from a range of templates of cars, trucks, houses, or even draw something of their own with the crayons and paper provided at the interactive exhibit. The 2D drawings can then be scanned and turned into 3D animated figures in the large “Town” map. Of course, the favourite exhibit for many visitors here is the Crystal Universe from the Space narrative. 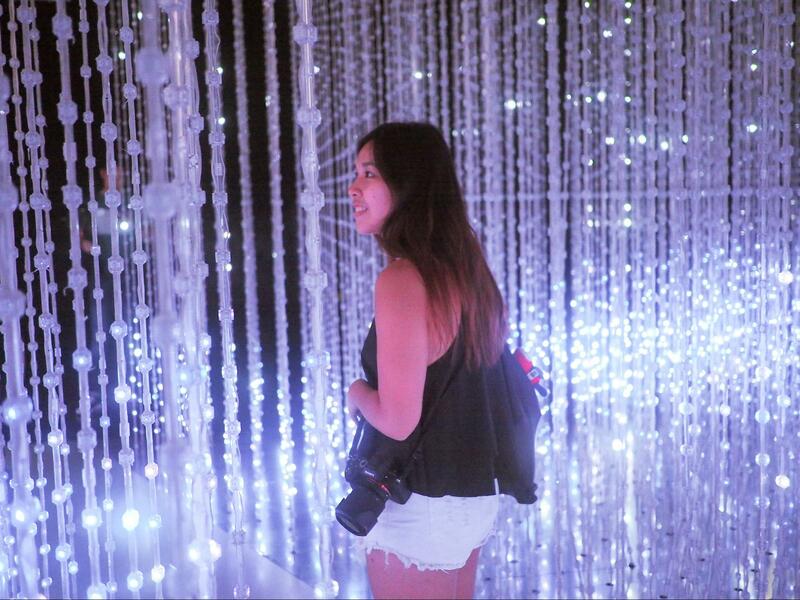 Get lost amongst the 170,000 LED lights and feel as if you are in the vast outer space, watching the stars and planets move around you. The staff will ask you to keep your selfie stick away as it may hit the LED lights along the walkway, so ask your friends to help you take that Insta-worthy shot instead! *Do note that the Crystal Universe in Future World is closed for maintenance and will reopen in September 2018. Daily 10am to 7pm. Last admission at 6pm. If you’ve always wanted to paint but art is not your forte, you can paint with your feet at this interactive art exhibit by teamLab, Digital Light Canvas! 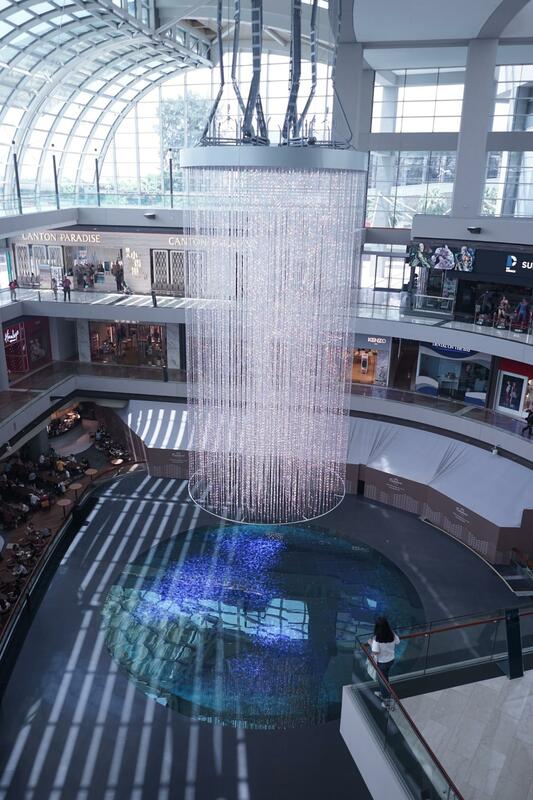 Watch the fishes swim around your feet while staring up at the waterfall of lights! You might just be able to spot digital birds flying. 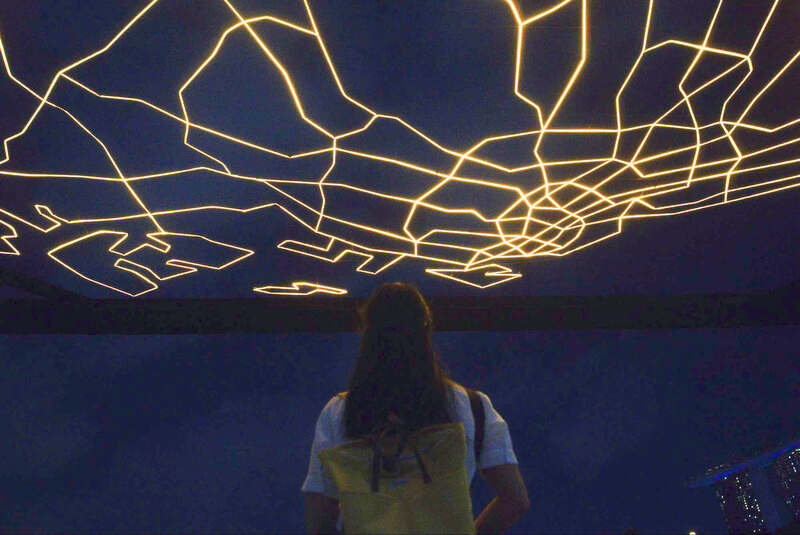 This interactive art exhibit even allows you to send you own fireworks up to the sky. Simply connect to the ‘Digital Light Canvas’ Wi-Fi and head to the Crystal Fireworks website, or scan the QR code available at the signs around the area. 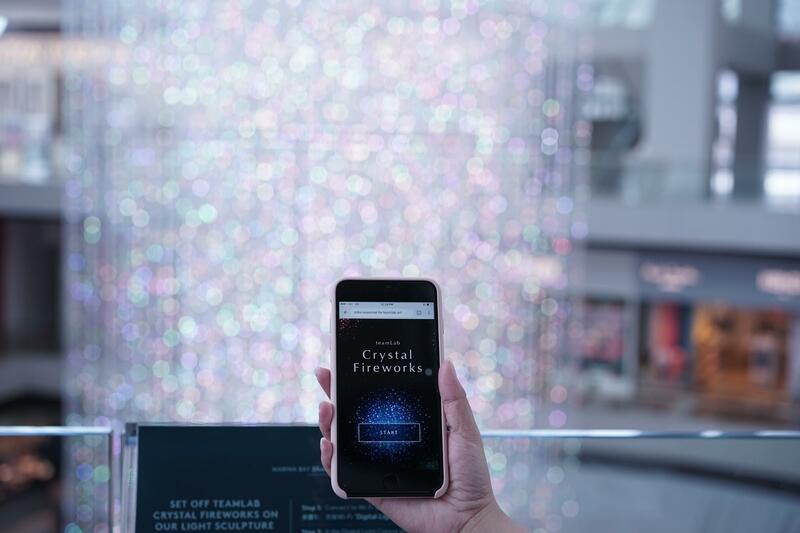 Choose your favourite Crystal firework, swipe it towards the light sculpture and watch it crackle in front of your eyes! You can also choose to display a digital text for that special occasion for a price of $50. Nobody likes wasting time being stuck in a queue. Pre-book your tickets to ArtScience Museum on Klook, inclusive of entry to the Digital Light Canvas exhibition, so you can cover two activities for the price of one! 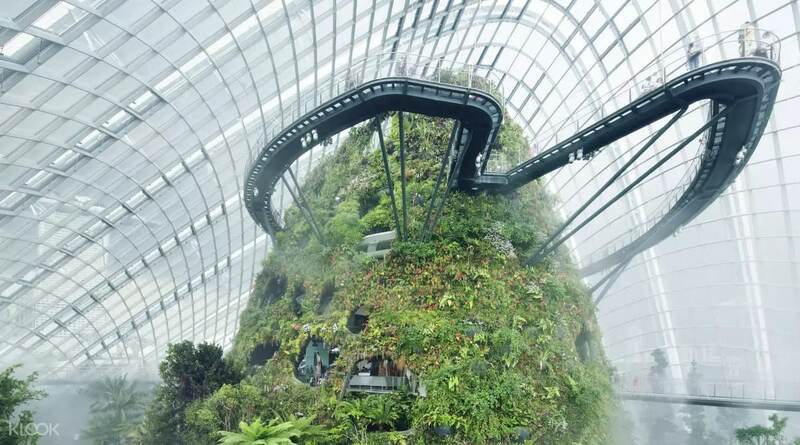 A nature park atop reclaimed land, Gardens By The Bay is one of Singapore’s top attraction. A futuristic style botanic gardens, this garden within the city is home to a wide range of flora and fauna from all over the world. Gardens By The Bay is divided into three distinctive waterfront gardens — Bay East, Bay South and Bay Central. If you’ve got a time cramped itinerary, head to Bay South that houses the iconic Supertrees, Flower Dome and Cloud Forest. Step into the Cloud Dome to learn how cloud forest functions and to admire the world’s tallest indoor waterfall. As you walk up the bridge, you can get up close to the tropical highland vegetation and the mist waterfall. 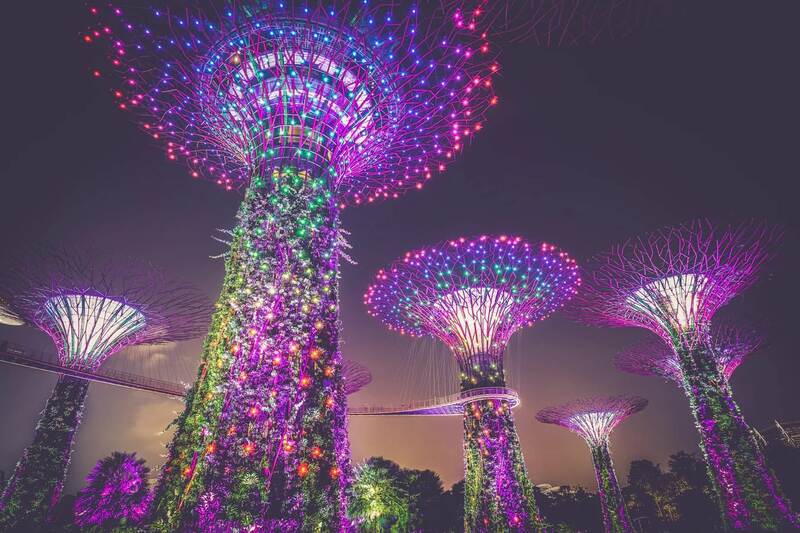 Make sure to stay till dark and wind down with the exciting music and light performance at 7.45pm and 8.45pm daily by the Bay Garden Rhapsody at Supertree Grove. 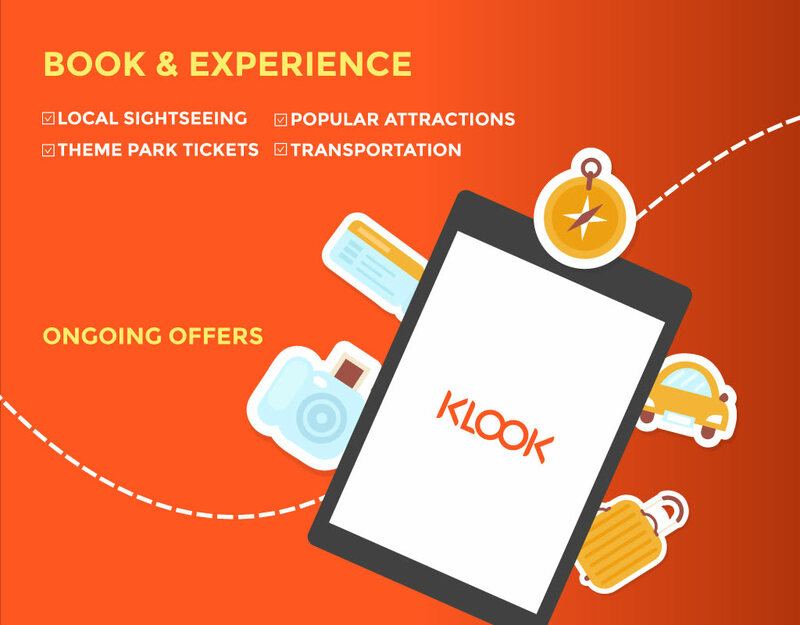 Beat the crowd and Klook your tickets to Gardens by the Bay at a steal! Singapore is a foodie’s paradise, a melting pot of different cuisines from various parts of the world. To feed your growling stomach after spending hours at Gardens By The Bay, head to Satay By The Bay. 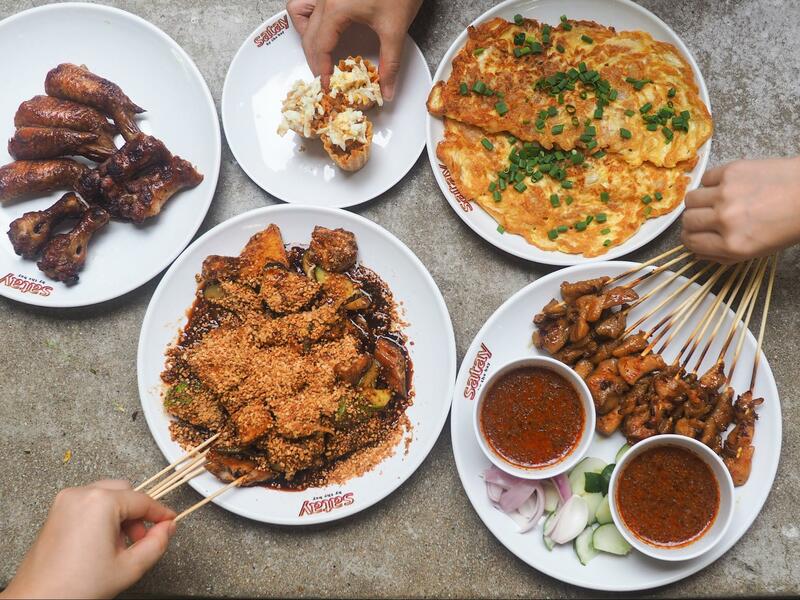 Here, you can indulge yourself in the best of Singaporean dishes such as satay, rojak, carrot cake and kueh pie tee. Order a few dishes to share so you can try a little bit of everything! As you can expect from the name, the hawker centre has several vendors selling satay. 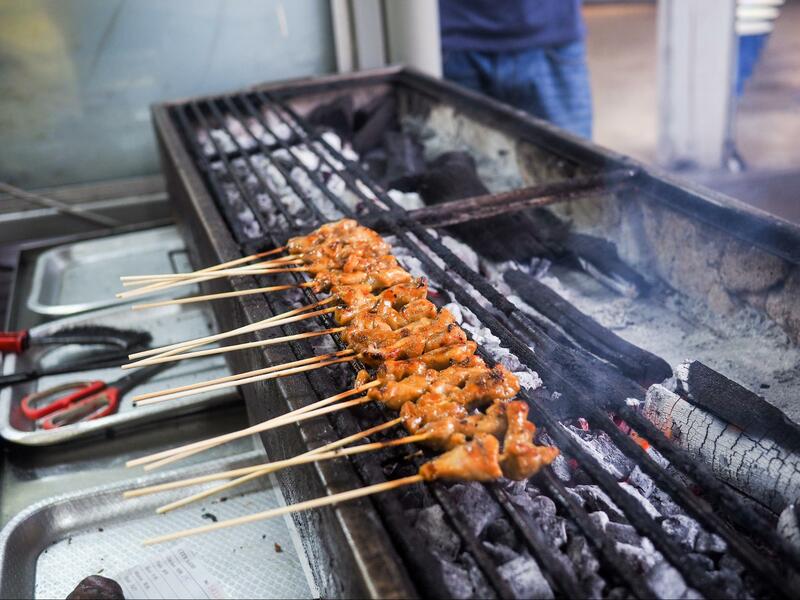 Sticks of skewered marinated meats such as mutton, chicken, beef and pork are grilled over a charcoal flame. Dip the chunks of grilled meat into the peanut sauce to for an earthy kick. As for the carrot cake, it is not the typical sweet carrot cake you get from the bakery. In fact, this carrot cake doesn’t have carrot at all and is actually made of radish! 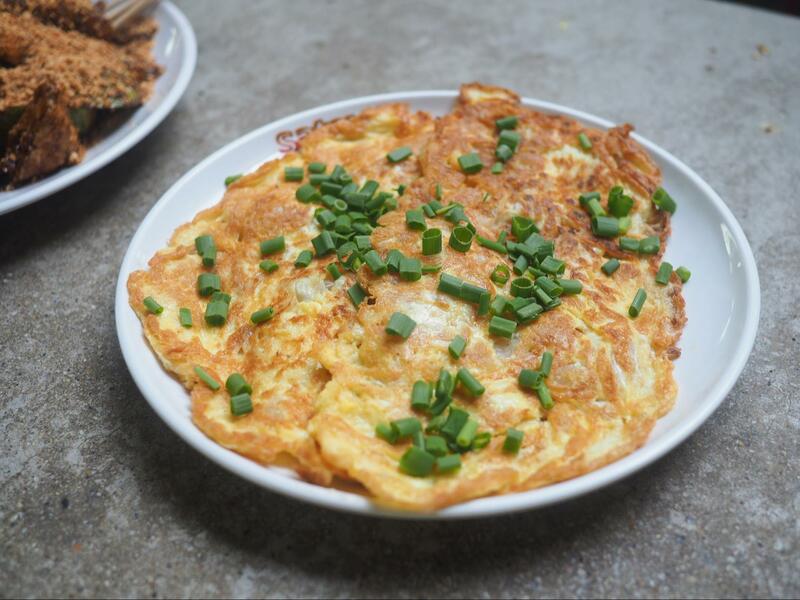 The white radish cubes are fried with eggs and preserved radish, giving an eggy texture and savoury note in your mouth. The hot weather also calls for a thirst-quenching drink or dessert. 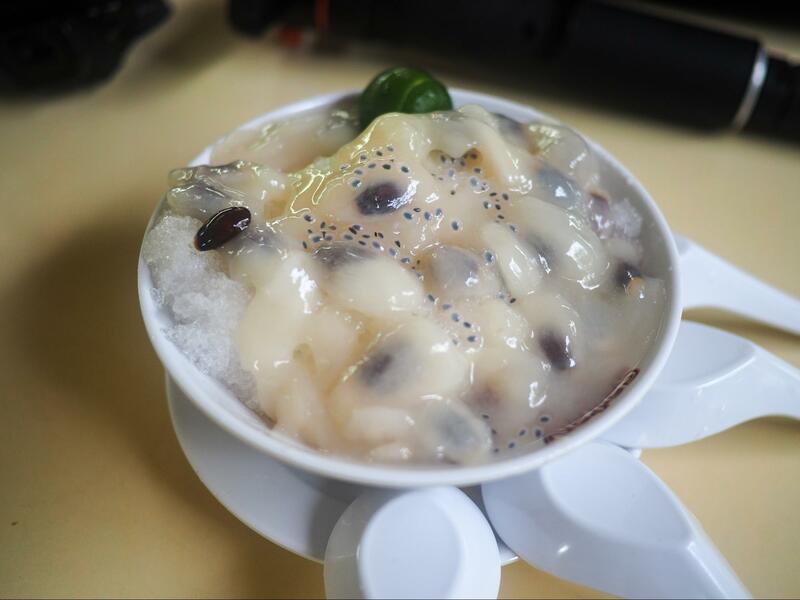 Grab some fresh coconut water or choose anything from the wide array of Singaporean cold desserts like soursop! Short on local currency and you can’t find an ATM? 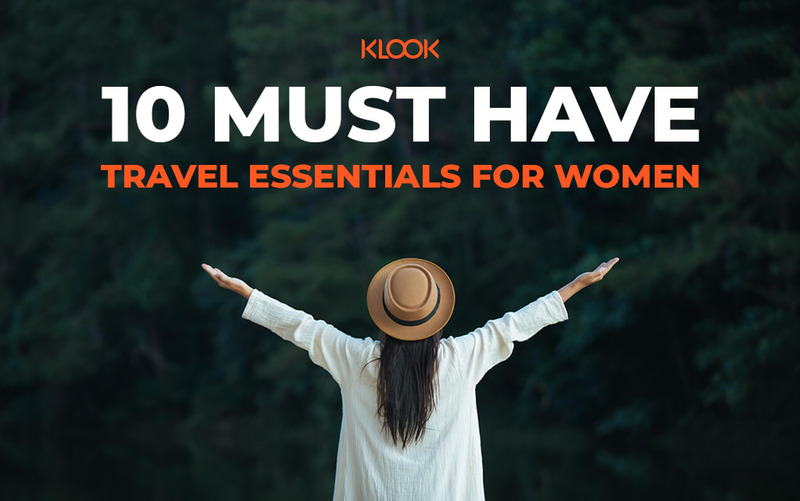 Not to worry as Klook’s got you covered! Book your Satay by the Bay food vouchers on Klook for a 5% discount and eat all your favourite foods without a worry. Be wowed by the symphony of lights, music, and dancing streams of water, illuminated by sensational lights and lasers at the Spectra Light Water Show. The highlight of the show is the 12 metre-high glass prism centrepiece that contains over 60 lights! 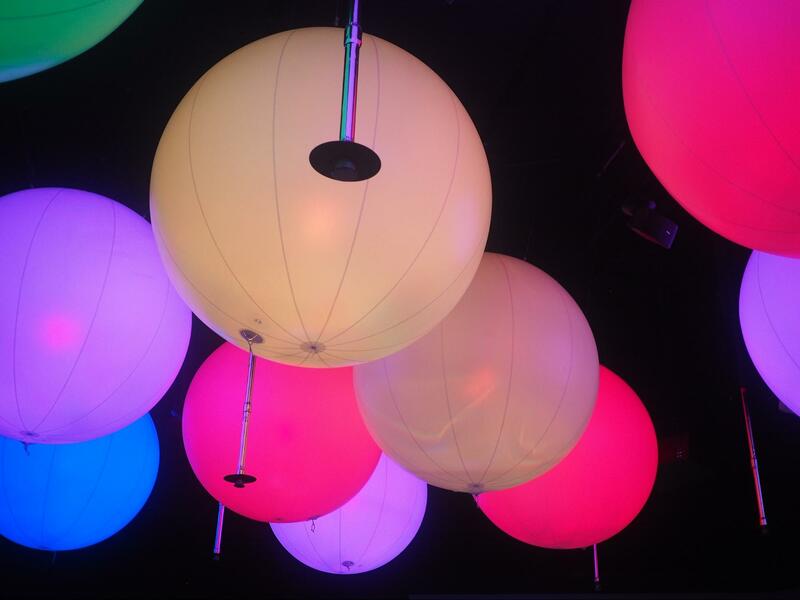 Accompanied by the show’s symphonic soundtrack, the prism bursts into various colours that light up the sky! This immersive experience with four different acts tells the Singapore Story through lights and sound. The soundtrack is composed by local music producer Kenn C who’ve worked with various celebrities like A-Mei and Stefanie Sun. 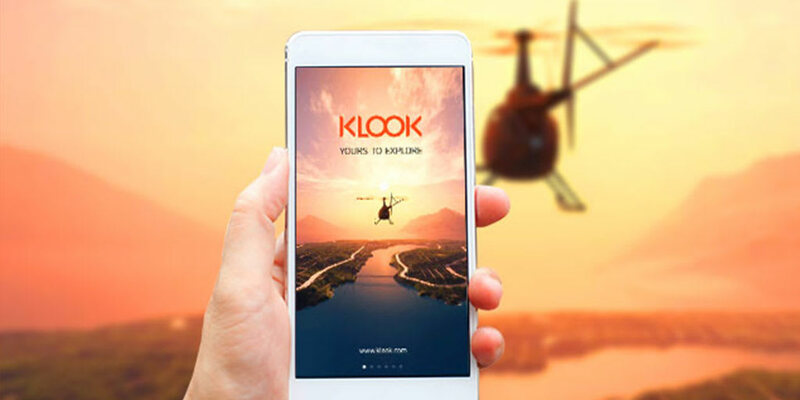 Klook Tip: Keep your eyes peeled for the rainbow burst of colours that form Kaleidoscopes in Act III – reflecting the multicultural society of Singapore Society. 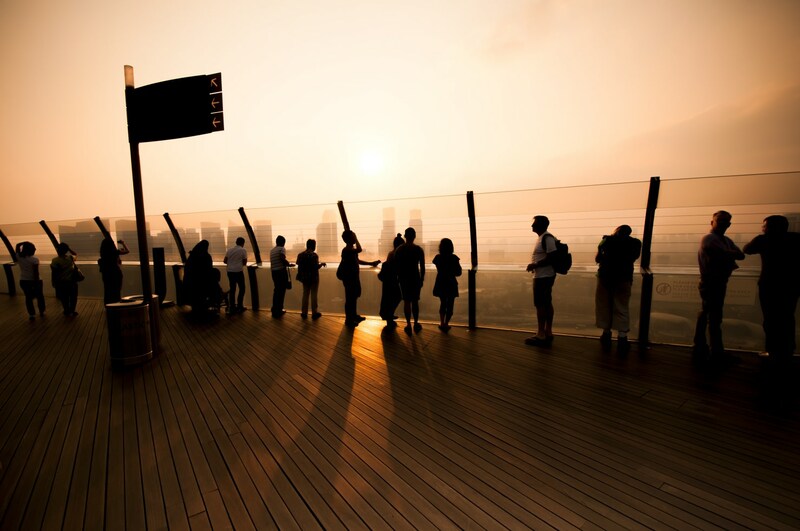 The 200-metre-tall observation deck gives you a scenic view of Marina Bay area from the top of Marina Bay Sands. A great spot to end your day, come in the evening for the sunset! Or visit the deck at night to catch the city lights from up above. You can even get an unobstructed view of the Spectra Light Water Show from here! 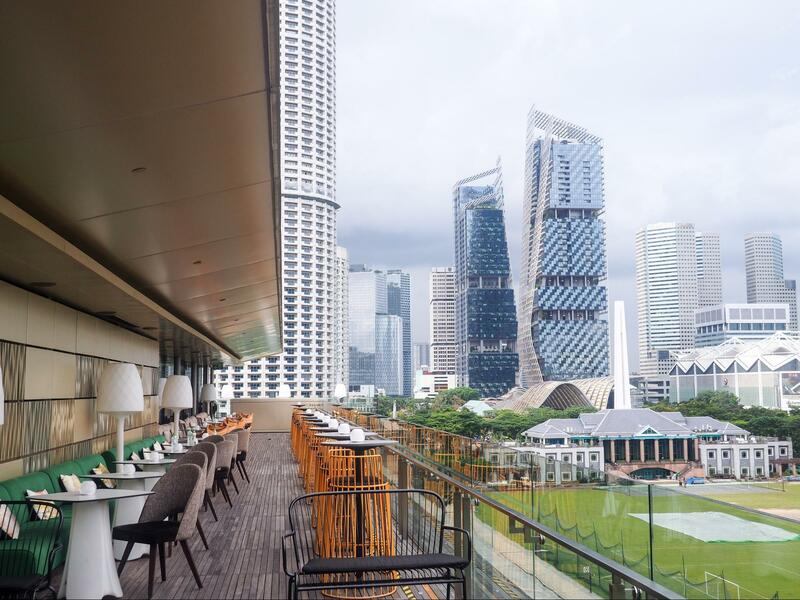 If you’re looking to wind down after your long day of exploration, treat yourself to some fancy cocktails at the rooftop bar – Ce La Vie. With their signature selection drinks such as the rum-based Cuban No. 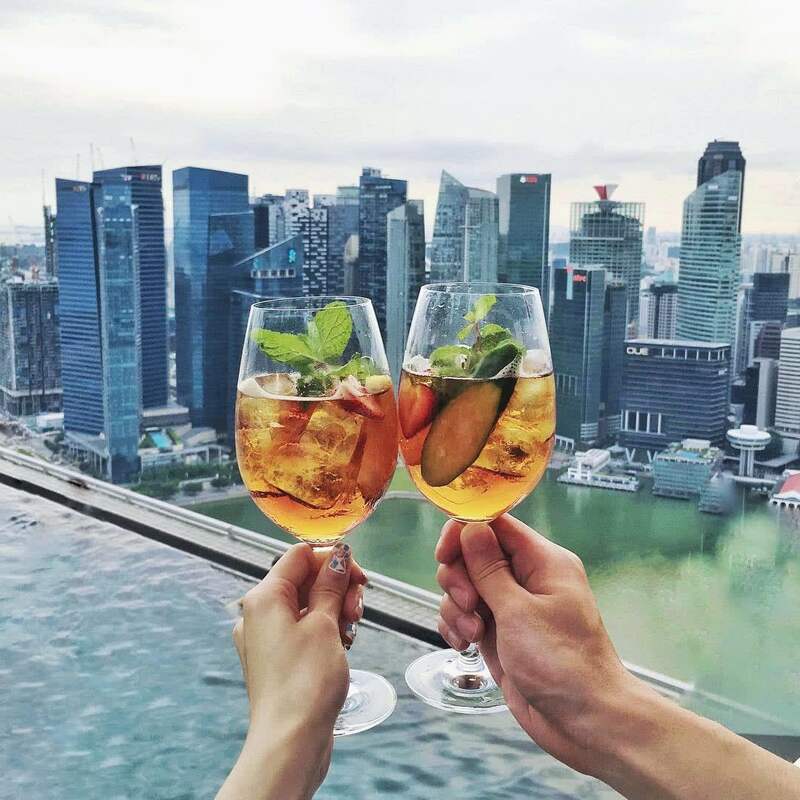 57 or a glass of Sauvignon Blanc, have a toast with your buddies to commemorate your Marina Bay adventure! 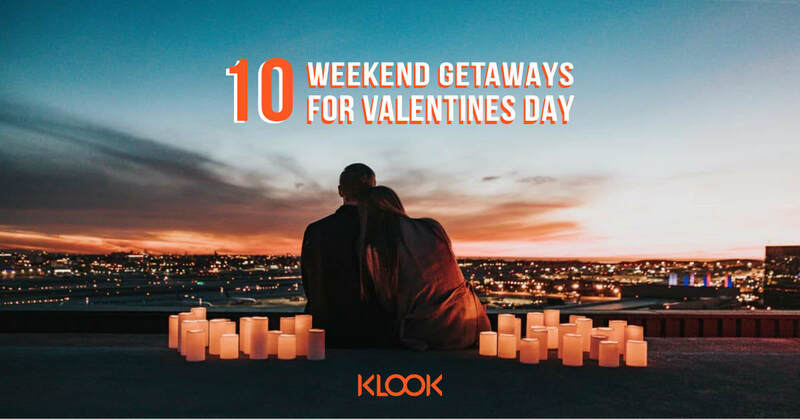 Klook Tip: Head to Sands Skypark Observation Deck at around 6pm to catch the sunset or at 7.30pm before the Spectra Light Show starts at 8pm and 9pm to catch the show from a bird’s eye view! 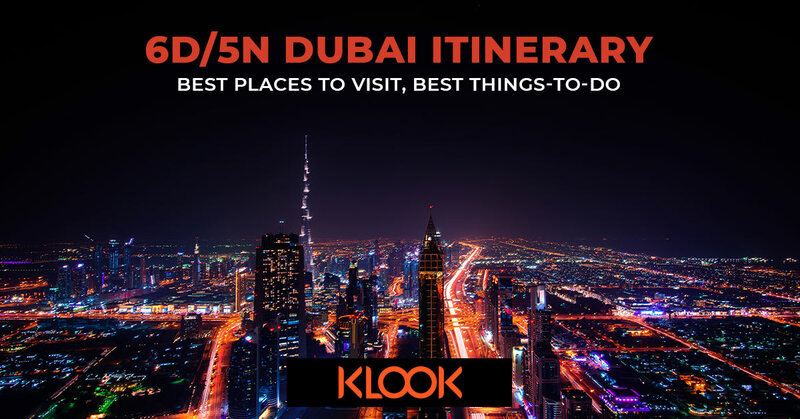 Don’t just get a standard direct entry admission ticket with Klook but complete your holiday in Singapore with the Marina Bay Sands Skypark Sightseeing Experience. With a 1 Day FunVee Hopper Pass in this package, get to see the best of Singapore with a breeze. Catch the amazing view from the top of the Skypark and hop from place to place with 3 bus routes within the city area inclusive of Sentosa! 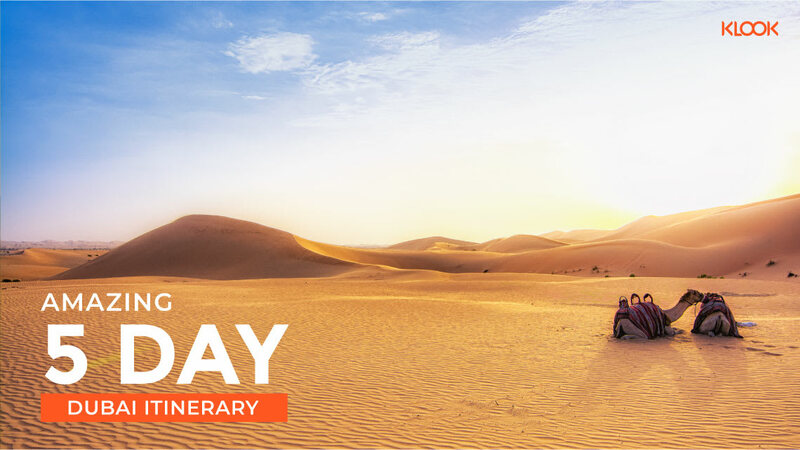 Bonus: If walking is not your thing, why not make your day at the bay unique by zooming around on a Segway! Rent a Segway, bicycle or e-scooter and glide through all the top destinations around the bay area at your own pace. You can cover twice the amount of attractions within the same time frame!